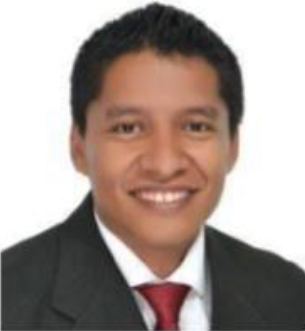 He received a degree in physical engineering from the Universidad del Cauca (Colombia) in 2011 and is currently studying for a master's degree in computer engineering at the University of Caldas (Manizales). He has worked as scientific coordinator of the company Trace Technologies (Lausanne-Swiss), led the group of physical-mathematical modeling that designed a large part of the products used for the learning and supervision of ball sports based on processing techniques of images. His main research interests are the application of image processing techniques for the tracking of multiple objects, the segmentation and grouping of data and the three-dimensional reconstruction based on the geometry of multiple views applied mainly in the area of bioengineering. He is currently working as a researcher / professor at Mariana de Pasto University (Colombia).